Don’t be tethered down by aging hardware and clunky cables. 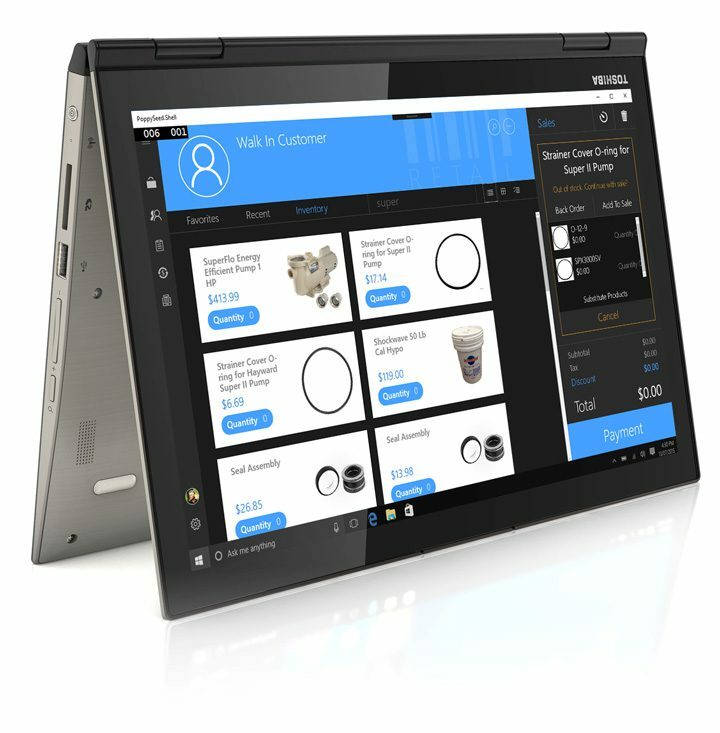 Take your mobile Windows device and move the sales experience to the customer. 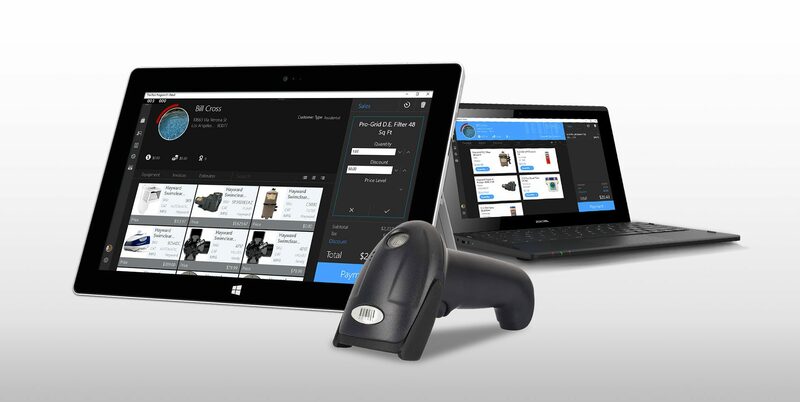 Search inventory and easily add sales to a customer with the new touch friendly, drag and drop interface. Find Products Fast for Speedy Checkouts and Happier Customers. Find and sell related parts & items easily by assigning relationships in your inventory. Easily add substitute products to a sale, on the fly, when the item you're looking for is out of stock. Quickly access the products that you sell most using the new inventory favorites. and more all from your windows 10 tablet! Speed up your sales productivity and save on supply cost by utilizing Retails customizable elctronic reciepts. New loyalty system allows your customers to gain points with every compatible purchase, to later be used for future sales. Improve customer retention by storing customer information and targeting those customers with specialized promotions.